Mark Williams complete 9 inch thirdmember. 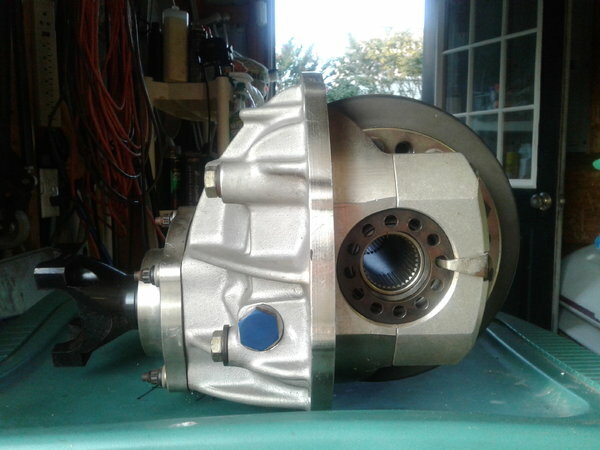 News ,never installed.MW aluminum through bolt case,lightweight steel spool,MW 35 spline 1350 series pinion yoke,pinion support and large pinion 9310 Richmond Property gear in 4.88 gear ratio. Local pickup only Richmond,VA area. Please see photos as part of description.